Techie is the new Geek at the Global Sports Forum Barcelona. 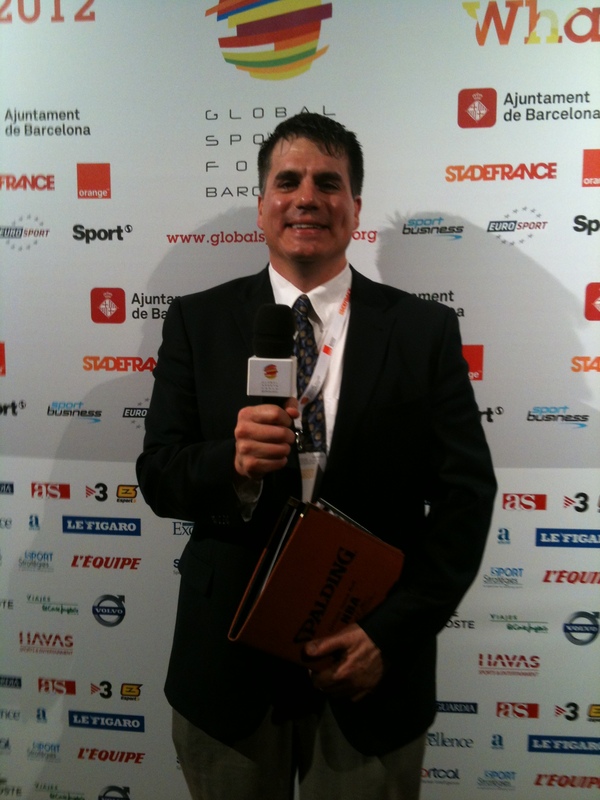 The two trending Sports Techie topics at GSFB 2012 were Social Media and the Olympics Games, with a third, Techie, the other focus of this blog. 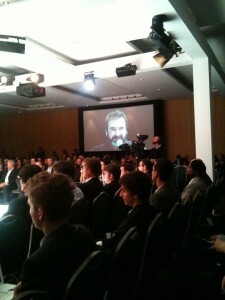 The following are sports business experts: Seb Coe, Mark Tatum and Eric Cantona. Many Americans and Internationals might know one of these names; however, I would be impressed if you knew who all three people are. Thing is, each of these people is a Sports Techie. 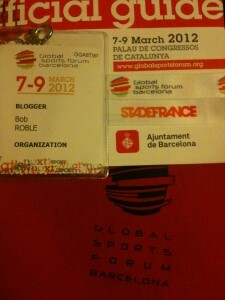 Day Two of Global Sports Forum Barcelona was Fan-Tastic. 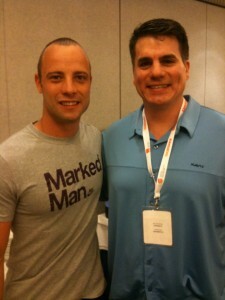 Read my Sports Techie official blogger post at the GSFB web site via this link below. GSFB sessions to be streamed LIVE right now! 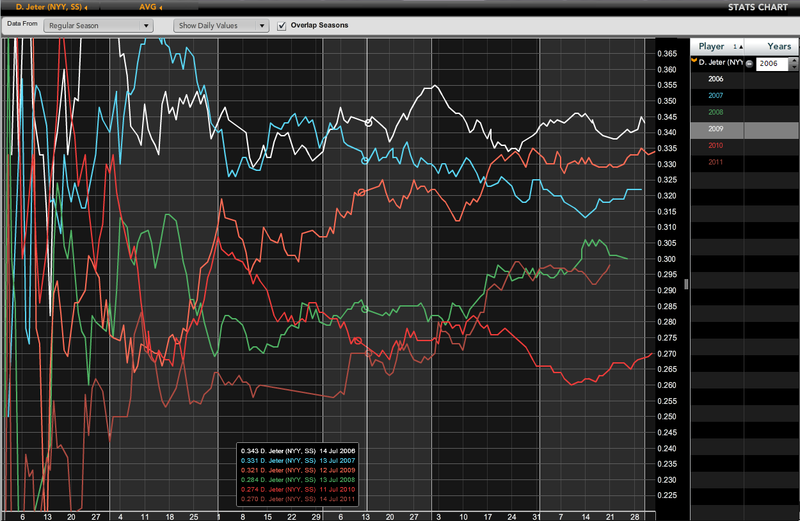 The GSFB has just been launched and this year it has once again broken new ground in terms of speakers and program. If you want to ask your questions during the sessions, I invite you to follow and mention our Twitter account @globalsportsfor using the hashtag #GSFB. Eric Cantona, Seb Coe, Amy Lupo, Laird Hamilton, Oscar Pistorius, Kévin Rolland and many others wait you! 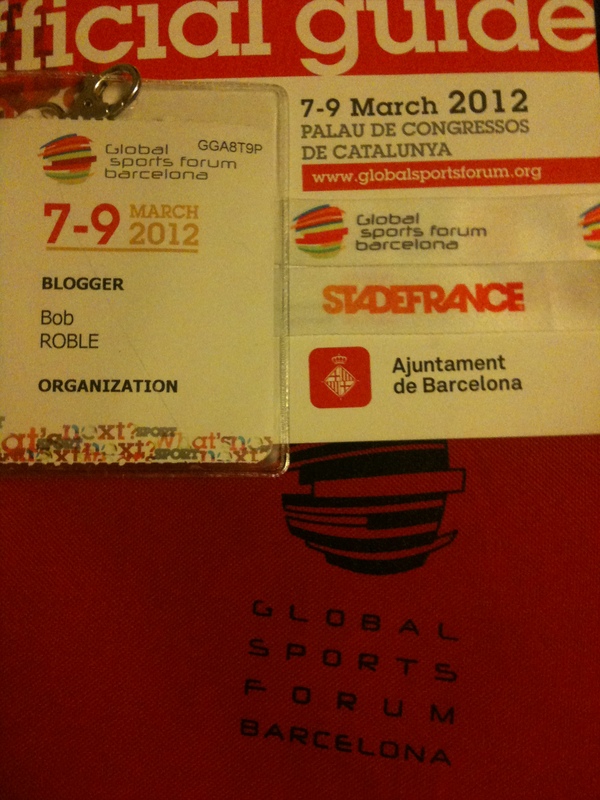 Global Sports Forum Barcelona 2012- Sport, What's Next? Spring Training has started and the want and will to win a MLB fantasy baseball league for many a Sports Techie is fast approaching. 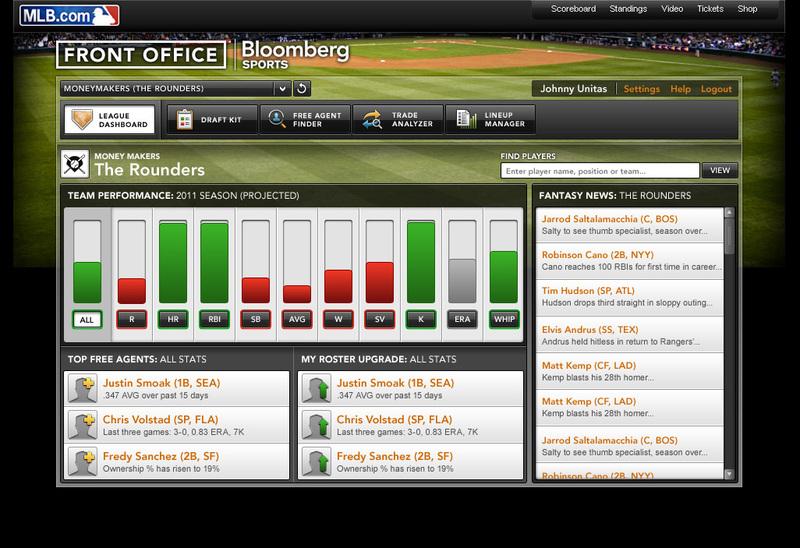 Fantasy analytics is becoming a new major sportsbiz because of tools like Front Office which was the top paid fantasy baseball tool for most of 2011. Sports Techie wrote about Bloomberg Sports and Front Office 2011 here: https://sportstechie.net/front-office-2011/. 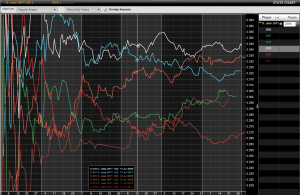 The FO 2012 version promises to be an upgrade that furthers your capacity to win your leagues.